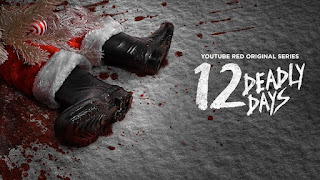 We here at TTDILA were afraid we weren't going to be able to recommend any new Christmas horror film. But...we were given the gift of twelve episodes of a new mini-series on YouTube Red; of all places. 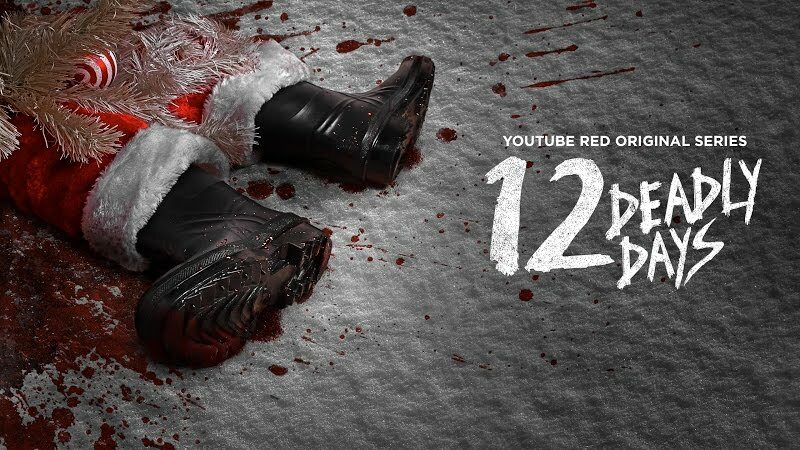 Blumhouse, the makers of mostly garbage horror that gets left on your shoe have some how done something good for once, a horror comedy mini-series based around Christmas set in the fictional town of Saturn, California. The series twelves episodes connect together, though not always directly. Each episode is it's own story apparently starring YouTube celebs. From the first episode we can tell it's going to be a twelve episodes of holiday fear that we can enjoy to scare in the new year. YouTube Red is $9.99 a month, with a free trail first month. Get the episodes here after you sign up.